Park City High School pitcher and shortstop Ryan Brady makes a throw to first during a game last season. Brady, a BYU commit, is expected to have a big role for the Miners this season. Know it. Do it. Own it. That’s the motto that the Park City High School baseball team has adopted in the offseason leading into the 2017 season. 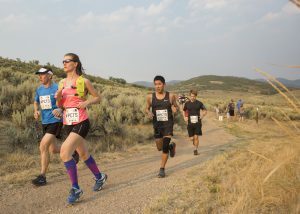 Living in a ski town can be difficult for the outdoor sport, which makes the team’s philosophy that stresses dedication and hard work important to the Miners. 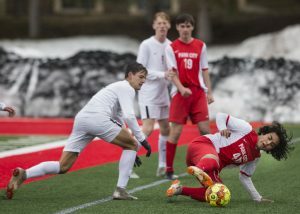 Even with the tough winter and consistent snowfall, the players have committed themselves to being ready by the season’s opening game on March 7 against Juan Diego. The Miners are coming off of a season where they went 12-12 overall, including an 8-4 record in region play. A good amount of experience is returning to the team, but where things differ from last season is on the coaching staff front. Feasler is a 2010 graduate from PCHS, where he played baseball throughout his high school career. 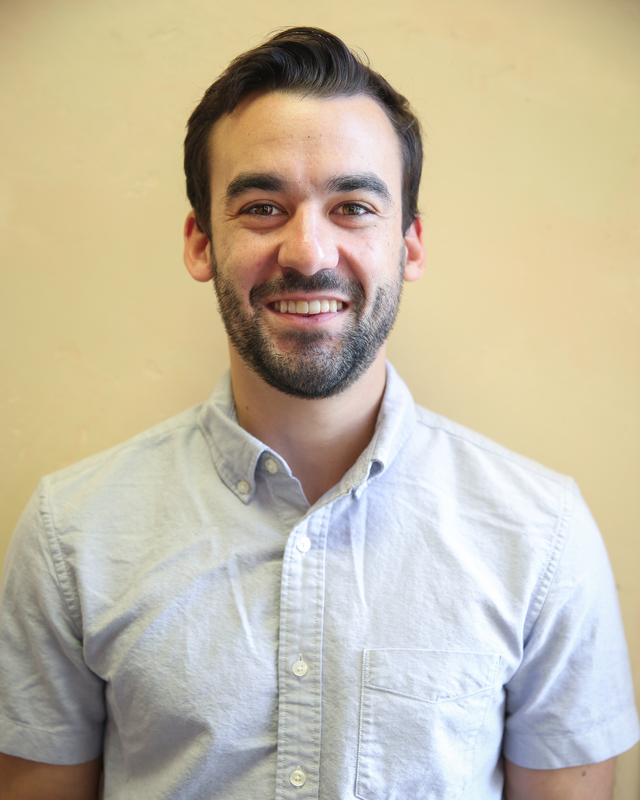 He went on to play four more years at Occidental College in Los Angeles, which was followed by coaching stints at St. Francis High School in LA in 2015 and as an assistant at Occidental in 2016. He returned to Park City for this position after it opened in August. 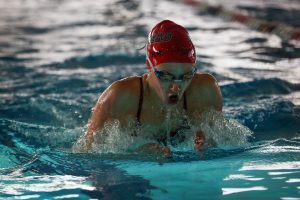 Bringing in a new coach is never easy for a group of high school kids, but Feasler said the transition has been nearly seamless. 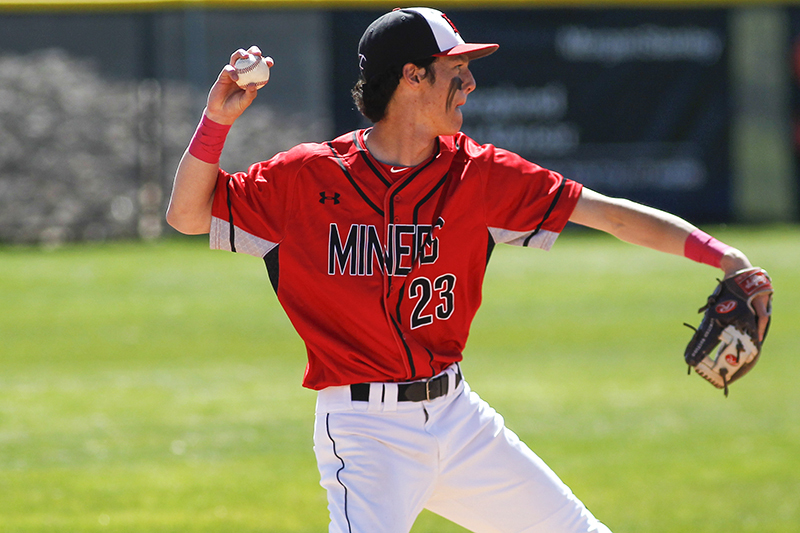 One of the more experienced players returning for the Miners is pitcher and shortstop Ryan Brady. Last season, he went 6-3 on the mound, including a no-hit effort against Grantsville in which he struck out 15 batters. Feasler said Brady has the talent and potential to improve even more in his senior year, evident by his commitment to BYU last fall. Brady is the ring leader, but he’s part of a group of seniors that Feasler and company are also excited about. Heading into the year as a new head coach, Feasler isn’t preaching winning. Of course, he, along with the players, want to win as many games as possible, but that’s not the goal. Instead, the coaching staff is teaching patience. A couple somewhat concrete goals the team has in place is maintaining 60 percent quality at-bats at the plate and making the routine plays they should on defense. Baseball is a sport of failure, so perfection is out of the question. Feasler knows that and he isn’t looking for that from the Miners. 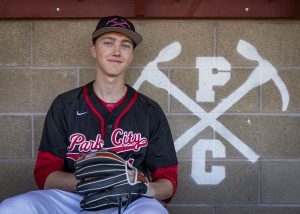 While winning hasn’t been the main topic of discussion among the Park City team, the idea of producing wins is still fresh on the minds of the players. The Miners kick off their season on the road at Juan Diego on Tuesday. First pitch is scheduled for 3:30 p.m.